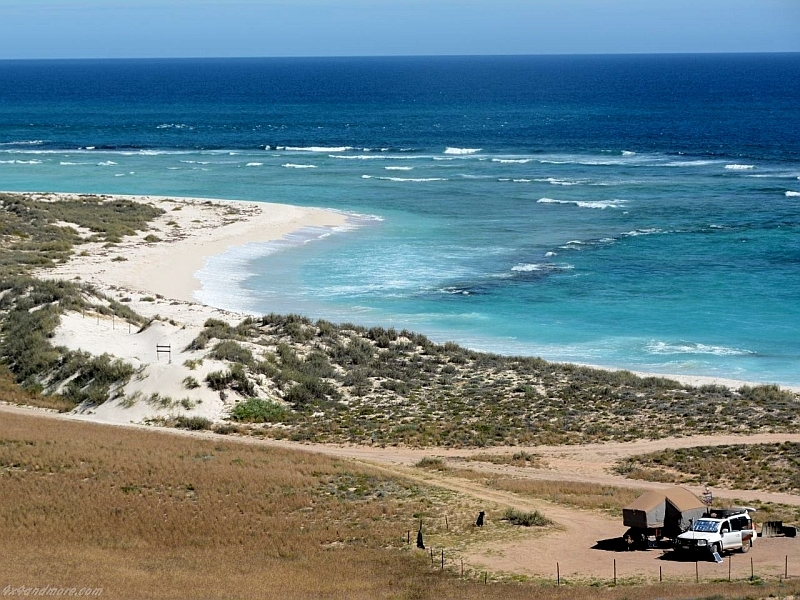 This page is currently under construction, more info will be added soon! 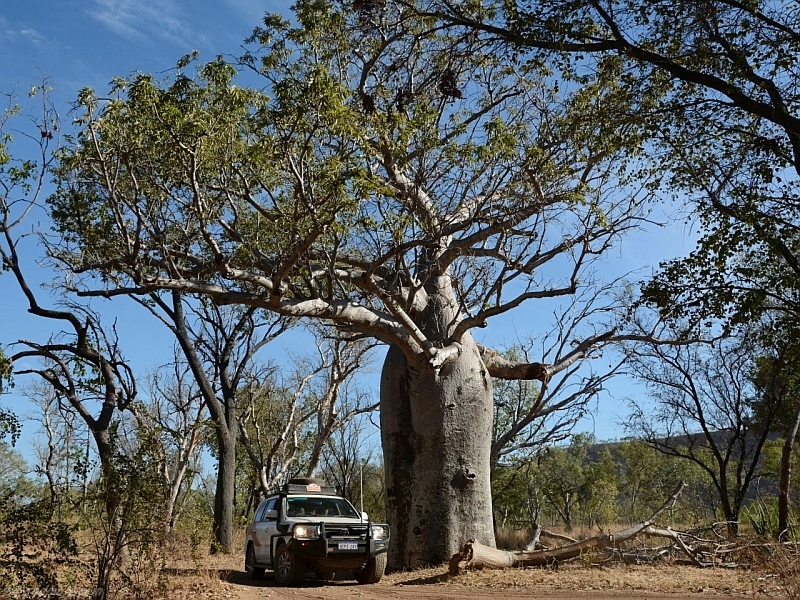 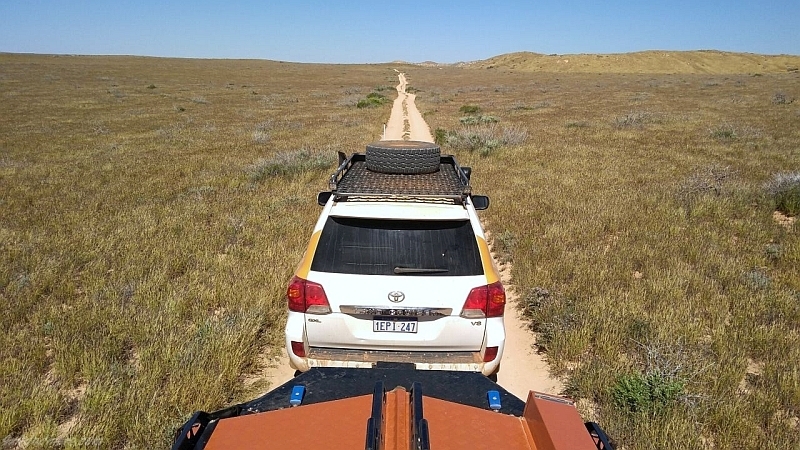 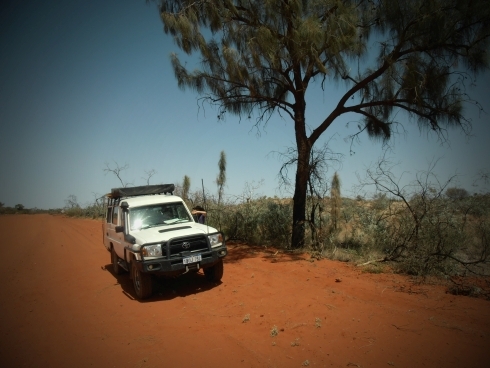 Travelling with a 4wd vehicle is by far the most versatile way of experiencing what a country has to offer. 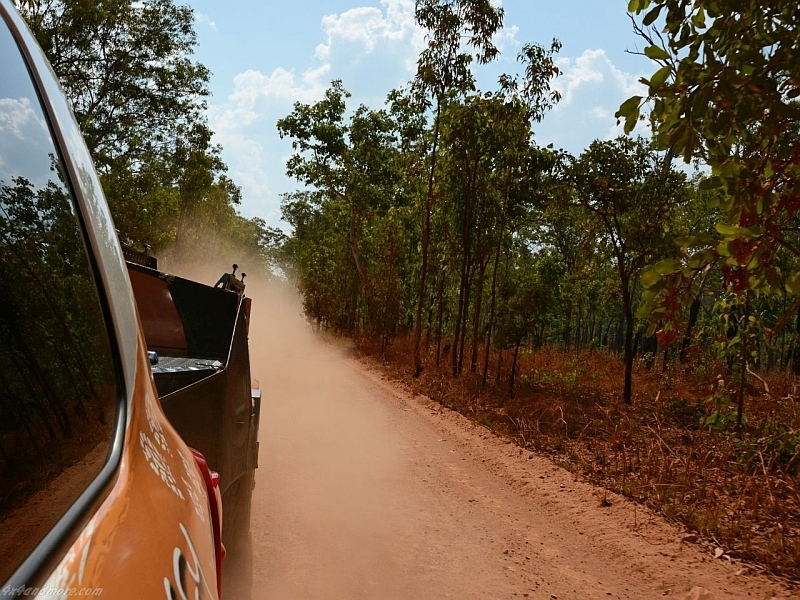 Getting ‘off the beaten track’, as they call it, adds this sense of adventure to your holiday and ensures lasting memories and impressive photos and/or video footage to enjoy for a long time after your return! 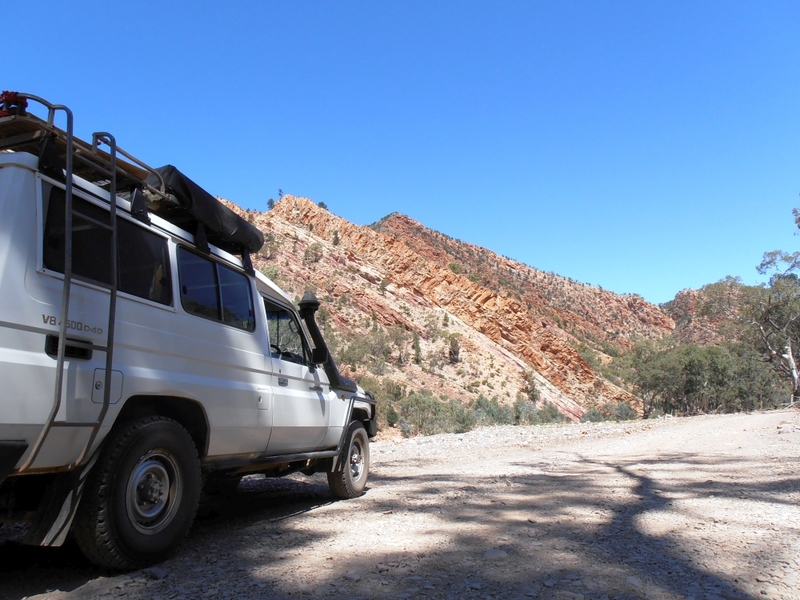 Many stunningly beautiful locations in Australia, South Africa, Canada, can only be accessed by 4×4 vehicle or 4×4 camper and you wouldn’t want to miss out on all that, would you? 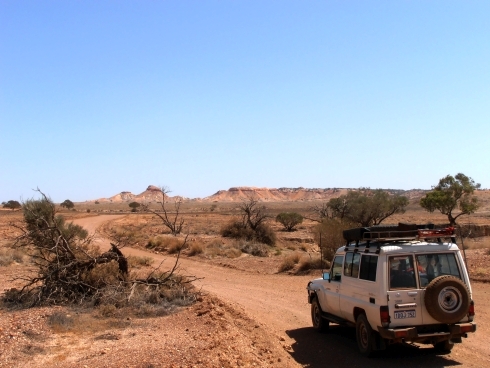 Imagine the most impressive swimming holes, national parks, remote beaches, small settlements, you name it, all accessible to you, where other travellers who must stay on the sealed roads with their 2wd vehicles, miss out on all that! 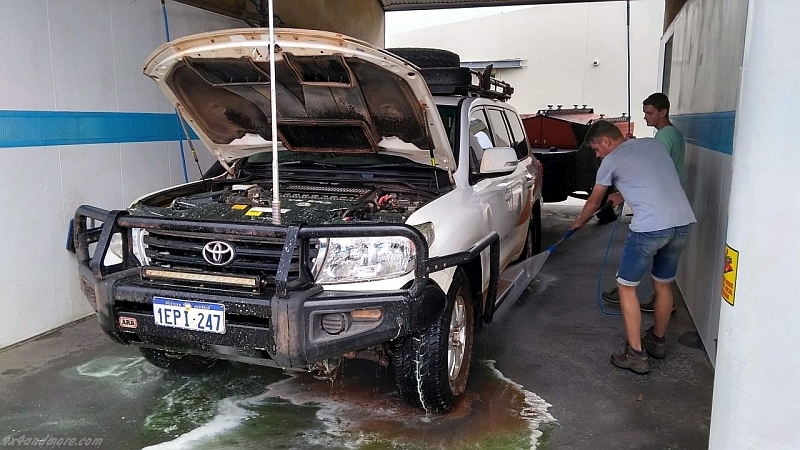 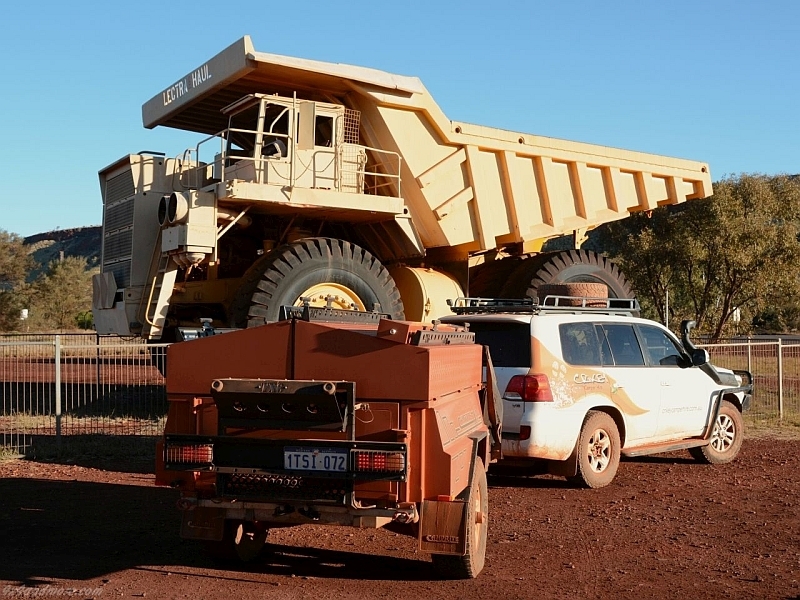 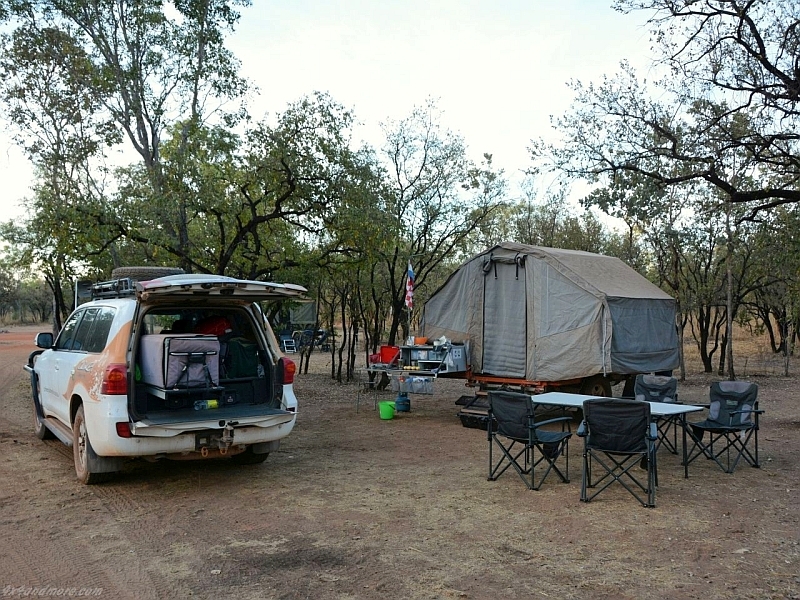 The professionals at Totally 4wd Campers are in daily direct and most of the time also, personal, contact with all 4wd vehicle suppliers and are in the best position to negotiate great rental deals on your behalf. 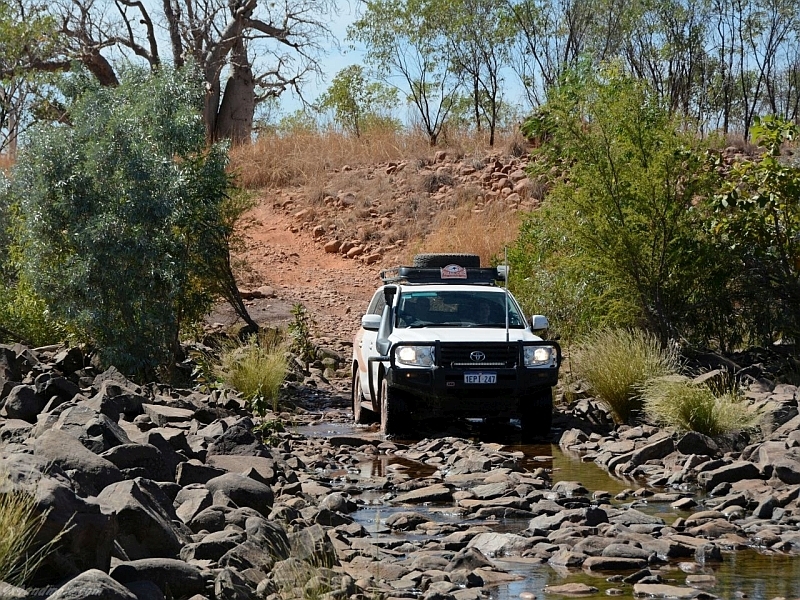 Adventure at your fingertips, go for it!